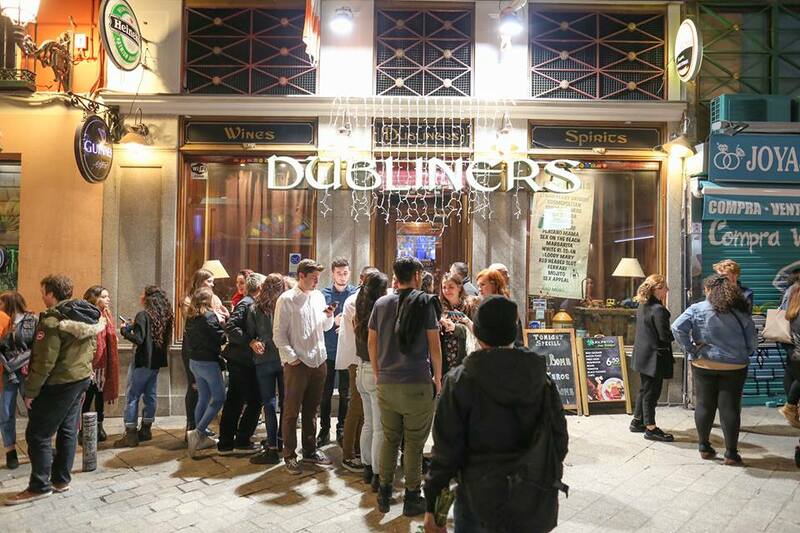 If you like the atmosphere of Irish pubs, you have to know the most important in Madrid (Spain), like O’Brian pub or the Dubliners, located in the heart of the capital. Immerse yourself in a different atmosphere within the city of Madrid. 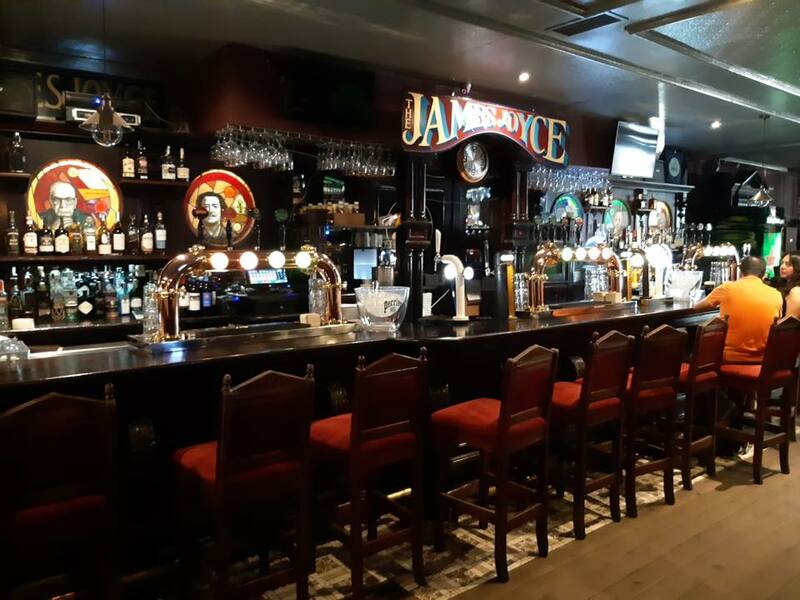 We bring you a list of the ten most important Irish pubs and taverns in downtown Madrid that you can’t miss. 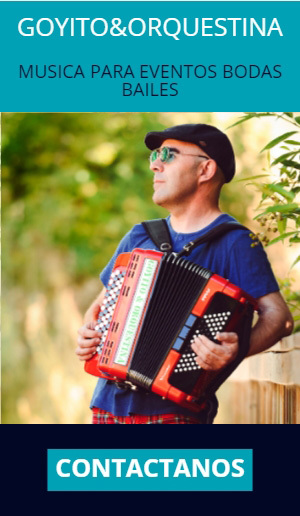 They will surprise you with their atmosphere, their music, their gastronomy and the people you can meet who are looking for the best of Ireland. This pub is located at Príncipe Street Nº 12. Five minutes walk from the Antón Martín metro station, close to Plaza Santa Ana and Puerta del Sol. 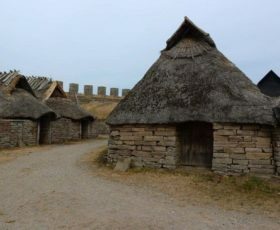 It has been open to the public since 1996, although it is currently being renovated to give the visitor the best experience. It consists of two floors to accommodate anyone who wishes to watch sports or attend live concerts that are offered. In addition, you can have fun with your friends thanks to its many leisure offers, such as billiards, table football, darts, etc.. If you want to taste the famous Irish breakfast, this is the perfect place. You also have the opportunity to sign up for language exchanges, with sessions open on Mondays around 8pm. Located on Avenida Brasil, 7, next to Paseo de la Castellana, you can get close to the metro line 10, arriving at Santiago Bernabéu or Cuzco stations. It opened its doors in 1995, offering concerts, the best Guinness beer tasting, football matches on the big screens and Irish dishes that you can’t miss. Try Irish whiskies while you play pool with your friends. Plus, you can stay connected thanks to the open wifi it offers its audience. You can visit it in the Plaza de las Salesas, 9. You are near the metro station Chueca, where you can get on line 5. It is a pub adapted to all tastes, where you can drink and try different beers, but remember to drink in moderation. Don’t miss your favourite rugby matches. 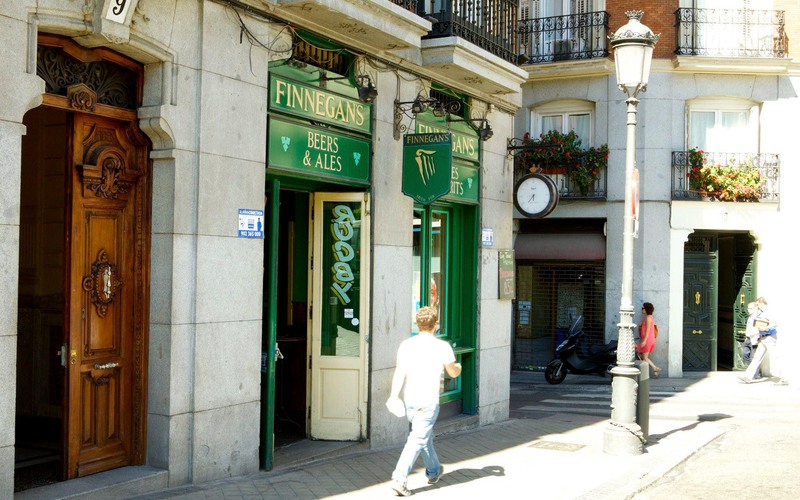 Finnegans also has its own team, the Lions of Madrid. Enjoy the rock and don’t miss the food options, including hamburgers, the famous shepherd’s pie or baked potatoes. Practice your English without complexes, as you are in a bilingual pub. The Dubliners maintains the mythical appearance of Barragán tailoring, which was opened to the Madrid public in 1885. You can visit it at Espoz y Mina, 7, near the Puerta del Sol underground station. It is perfect for students and all those who wish to relive a space of ancient Madrid. Ask for a pint, a sangria, mojitos, botellines, etc. You will also find the right accompaniment with onion rings or a hamburger, among its many possibilities. It stands out for being a meeting place for the exchange of languages. So you don’t have to go far to live a little bit of Ireland in the capital of Madrid. Located in Espoz y Mina Street, 7, you have it just a few steps from the mythical Puerta del Sol, which you can reach by metro from anywhere in Madrid. 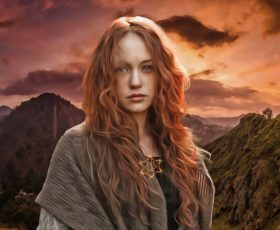 It is a great alternative for lovers of Celtic culture, since you can listen to this type of music, as well as pop and disco. You have the opportunity to watch different matches and enjoy the distilled drink you want, plus a wide variety of food, where you will surely find your favorite. This is the only one of the Irish bars on our list that is not located in central Madrid, but we have decided to add it for its size. You can find this pub in Plaza de los Niños Santos, 7, in Alcalá de Henares. It stands out for its concert hall, where you can enjoy great performances, the hall is large and usually go known groups, in addition to watching your favorite rugby and football matches on a giant screen. If you dare with the song, you have karaoke, to bet among your friends for the best voice. You can always celebrate with its extensive menu of drinks. 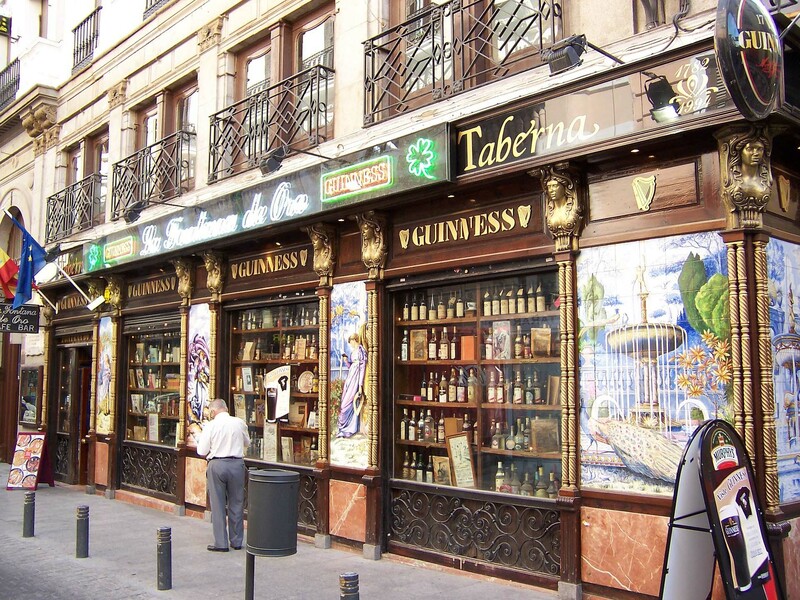 It is one of the bars with more history of Madrid since the nineteenth century, now thematized in Irish culture. You can find it in Victoria Street, 1, which can be reached by the metro located in Sol. Its name is due to the writer Benito Pérez Galdós, who frequented the old bar that would end up being baptized as his first novel. At night you can watch football, thanks to its screens, in addition to listening to live music of different styles such as rock, blues, folk, country … You can drink the prestigious Guinness beer, accompanied by different snacks, sausages, toasts or dishes from the menu. 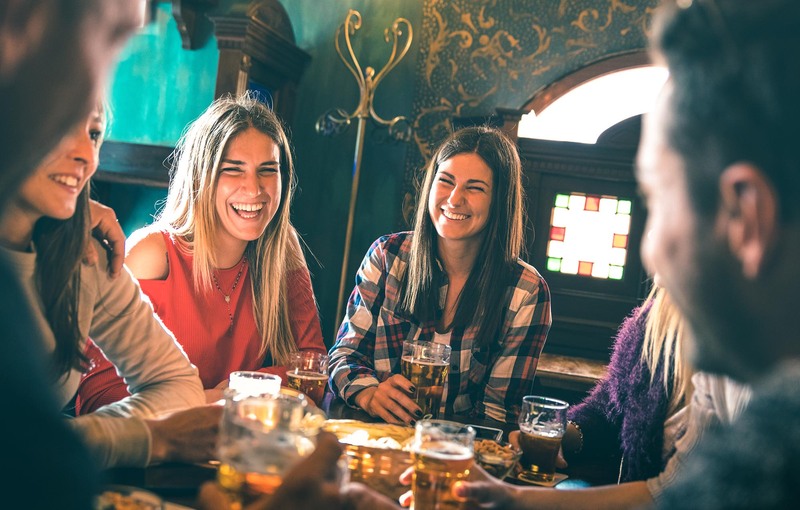 In the Salamanca neighbourhood you will find this pub, specifically in Calle Alcalá, 59, near the metro stations of the Banco de España and Retiro. 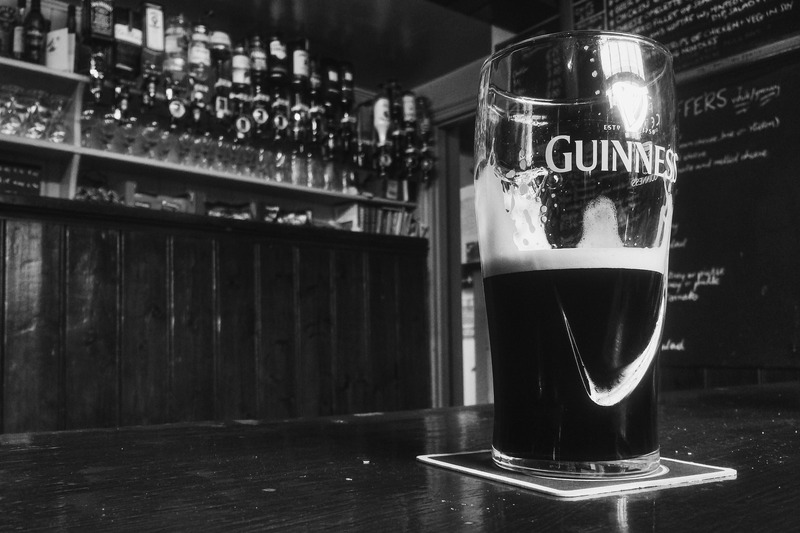 If you want to taste a good Guinness de grifo, trying a specific pub meal in the best environment, where famous post-war writers were, this is your place. This nice pub open every day, where you can watch sports, listen to live music and enjoy its terrace in summer. You can find it in Cronos Square, 5, a few meters from the Suanzes subway. This restaurant, set in the typical Irish taverns is a very suggestive place to dine with friends or family. Open from breakfast, you will find a varied menu, where you can taste Mediterranean as well as Irish food. It is also a good opportunity to have a few tap beers. You can visit it in the street Puerta Cerrada, 13, near the Plaza Mayor. You can get there in the Puerta del Sol metro. It opened its doors in 1997, offering its public a great variety of select beers. You can’t miss its vermouth and the different toasts it offers. A perfect place to go with friends and with the possibility of going before opening time if you make a reservation. 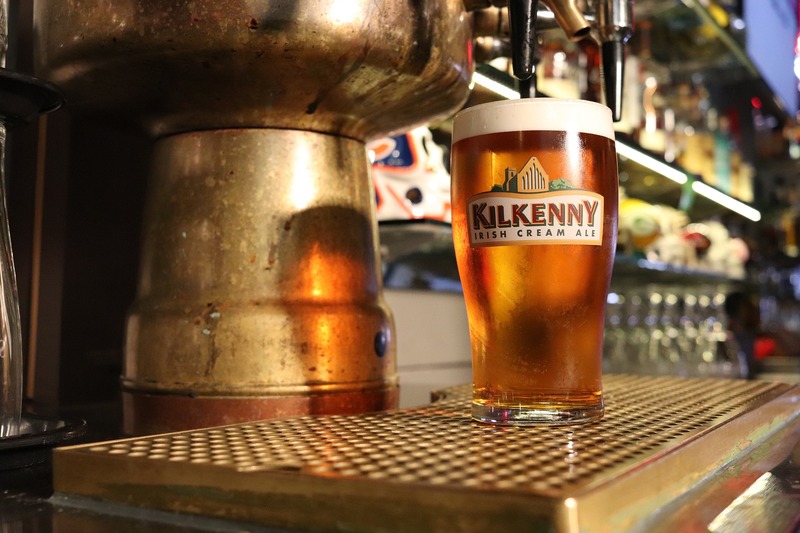 You can’t miss the Irish life of the Spanish capital, starting with the O’Brian pub in Madrid and walking through each of the bars it has to offer.